Days of Our Lives returns this week with good news for parents Brady (Eric Martsolf) and Theresa (Jen Lilley) when the wee baby Tate comes home. 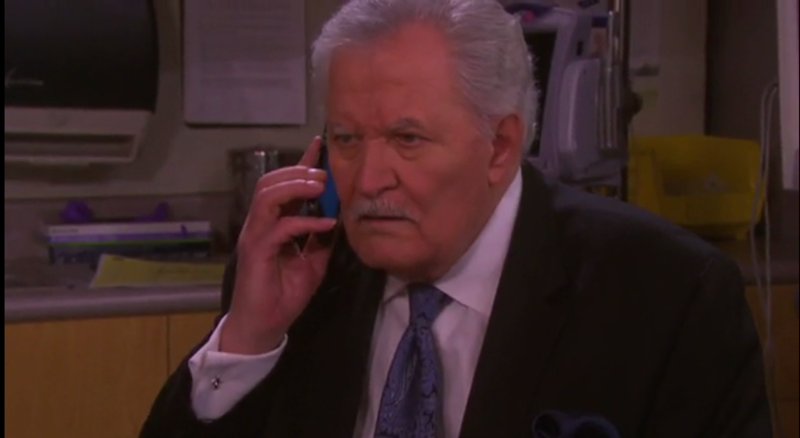 The trail leads to Victor (John Aniston), but is he the right man? Sonny (Freddie Smith) has other ideas. Who is the guilty party?